NIKE SB FLANNEL SNAPBACK CAP!!! 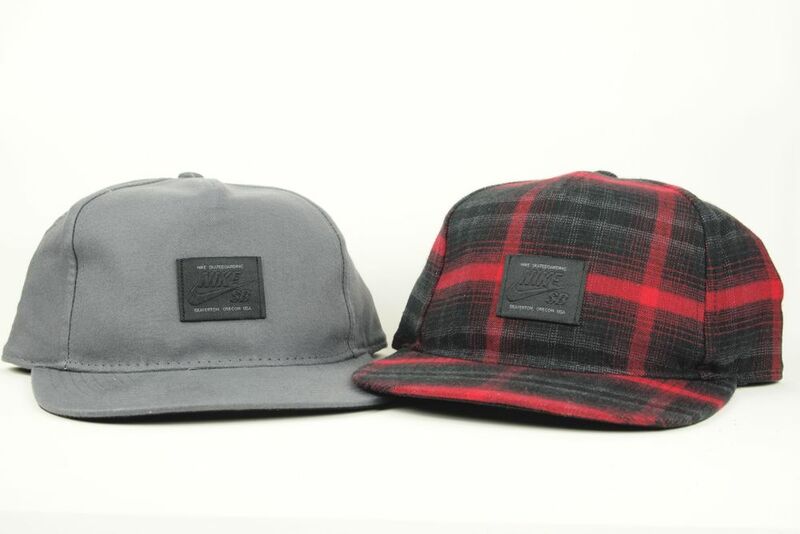 NIKE SB FLANNEL SNAPBACK CAP入荷です!! !